“Actor/singer/dancer John Edwards is not just a triple threat, he’s also an awards-nominated one, and deservedly so. 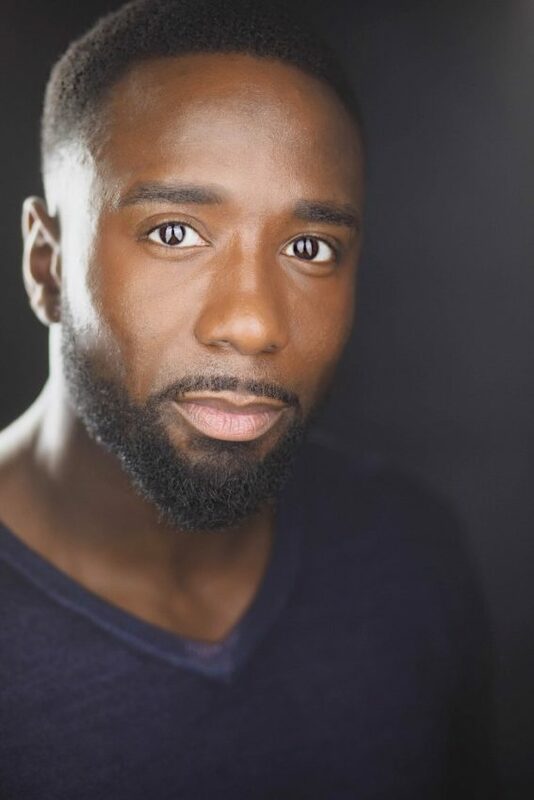 A current member of the Grammy-nominated Broadway Inspirational Voices gospel choir, Edwards was just recognized earlier this month for his exceptional work in the 2018 New York revival of Smokey Joe’s Cafe at Stage 42, with a nomination for Outstanding Featured Actor in a Musical from The Lucille Lortel Awards, to be presented by the Off-Broadway League on May 5. This entry was tagged John Edwards on April 17, 2019 by The Cooper Company. 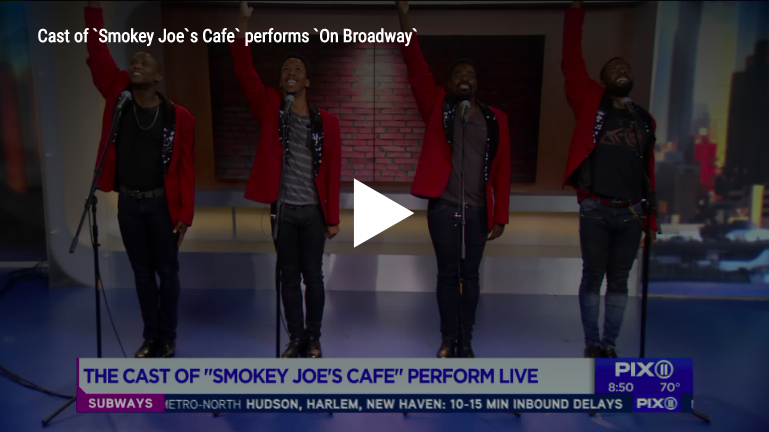 The cast of “Smokey Joe’s Cafe” performs “On Broadway” at the PIX11 studio. Catch “Smokey Joe’s Café” at Stage 42 at 422 West 42nd St. This entry was tagged John Edwards, Joshua Bergasse on September 14, 2018 by The Cooper Company.